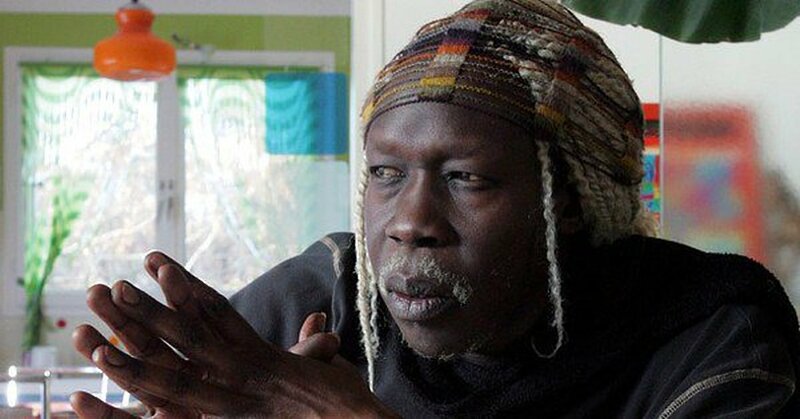 PARIS – Ugandan music legend Geoffrey Oryema has died in France. Oryema, 65, who has been living in France for a while died of the cancer of the bones on Friday June 22. 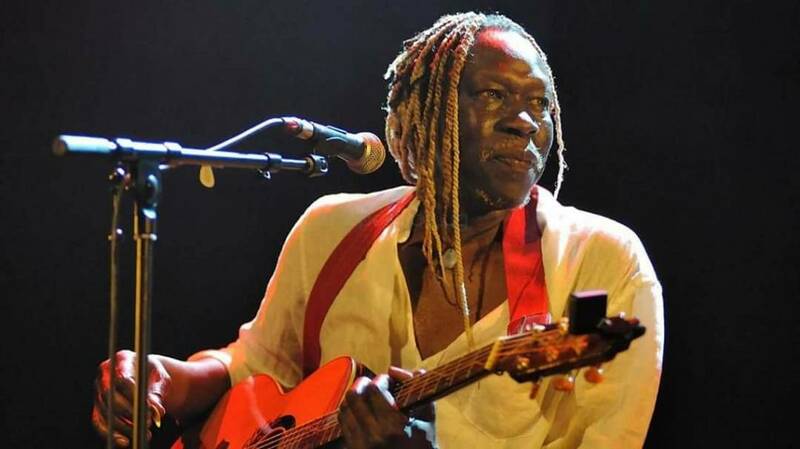 “On behalf of the greater family of Late Erinayo Oryema, I wish to inform you with the deepest sorrow, the sudden loss of my beloved uncle, an internationally renowned Ugandan musician, Geoffrey Oryema that occurred this afternoon in France where he was a resident,” said Omony on facebook. Oryema was a son to Erinayo Wilson Oryema, Uganda’s first African Inspector General of Police (IGP) and later the Minister of Lands, Housing and Physical Planning. Erinayo Wilson Oryema was was brutally murdered during Idi Amini’s regime. Oryema is best known for being the pioneer for all “Live acoustic music.